Since the end of the civil war in 1990, there has been frequent violence involving armed non-State actors (ANSAs) affiliated with Lebanese political parties, with the current Syrian conflict increasing tensions. The armed conflict in Syria and its spillover effects continue to have ramifications in Lebanon, fuelling longstanding ethnic or sectarian tensions. Pre-existing political tensions and clashes have increased; the sectarian violence between Shias and Sunnis in particular. 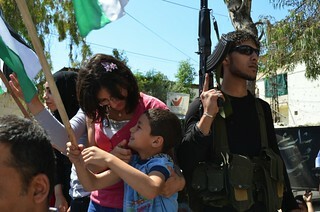 The Palestinian refugee camps in Lebanon have become hotspots for the potential escalation of these tensions. 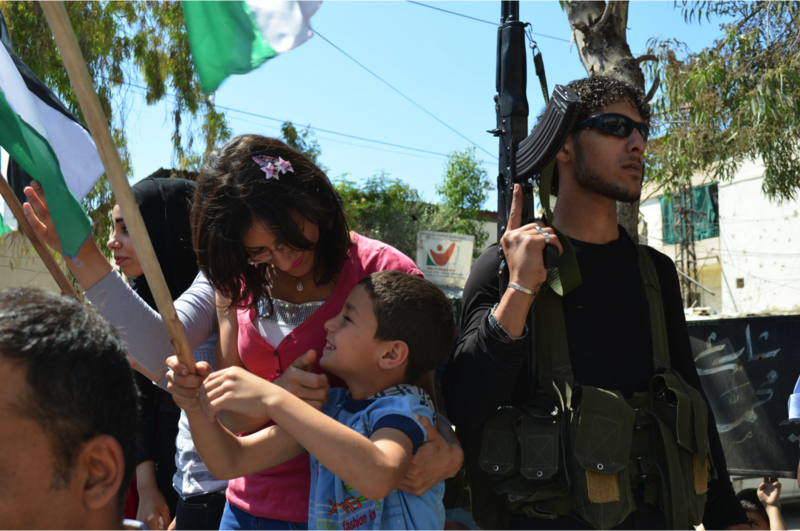 Every Palestinian political party and Islamic group is represented in the Ain el-Hilweh camp, where they perpetually compete for influence and power and thus lead to occasional armed clashes in the camp. Syrian ANSAs operate in Lebanese territory while the Lebanese Hezbollah remains involved in the Syrian armed conflict. Geneva Call initiated work in Lebanon in 2005 by engaging with Lebanese ANSAs about the extent of anti-personnel mine / explosive remnants of war contamination. 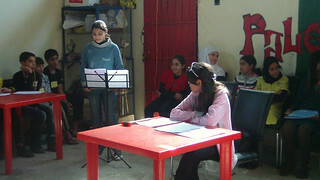 Since 2010, Geneva Call has been working on humanitarian norms, and more specifically on child protection, with Palestinian ANSAs in the refugee camps: it supports training, including for trainers, mainly for their security forces; it helped run a project providing a safe place for the development of girls aged 7–15 years old. Since 2013, and together with a local partner, Geneva Call has been carrying out activities with Lebanese political parties on the humanitarian norms applicable to the violence resulting from ethnic–sectarian tensions and the Syrian armed conflict. 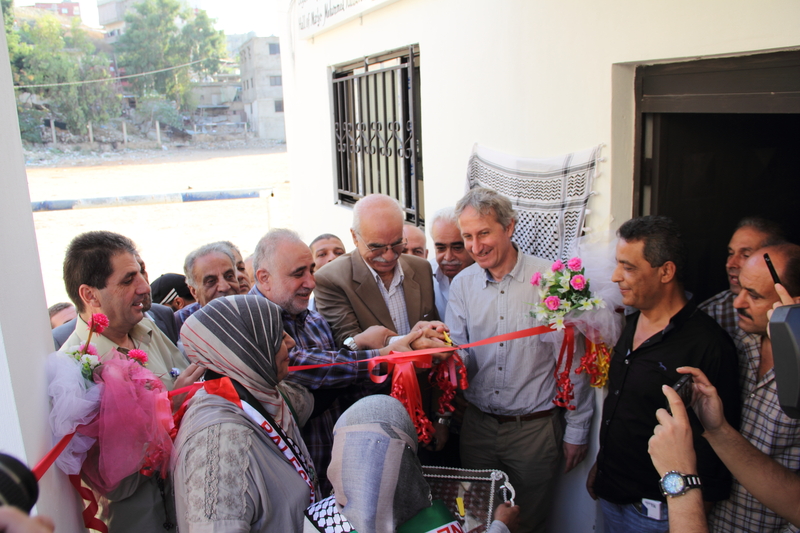 A protected space for young girls at risk from armed violence in a Palestinian refugee camp has been created and so far benefited more than 60 young girls. 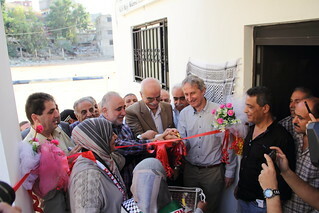 The Legal Training Centre opened in Ain al-Hilweh refugee camp as a base for the six experts of the Palestinian Liberation Organization (PLO) Legal Support Unit responsible for training Palestinian National Security Forces (PNLSF) members across Lebanon on humanitarian norms. 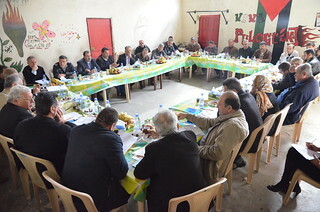 A panel, hosted by the Lebanese government in 2014, presented a PLO/Tahaluf pledge not to use children in hostilities to 25 Palestinian, Lebanese and international child-protection agency representatives. 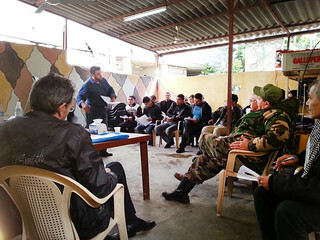 After initial workshops for major Lebanese political parties, held in 2013 in partnership with the Permanent Peace Movement, four political parties and Geneva Call deepened their relationships. 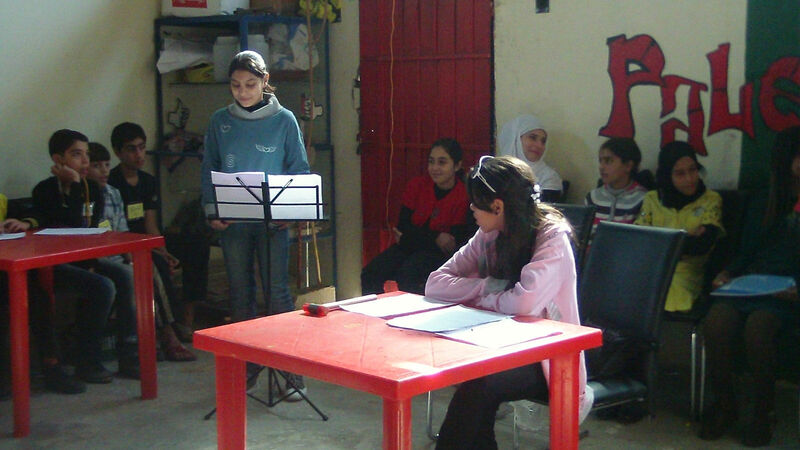 In 2013, the PLO (inlcuding Fatah and others) and the Palestinian Coalition Forces’ Factions (including Hamas, Islamic Jihad, and others) in Lebanon issued a common declaration on the protection of children from the effects of armed conflict and violence in the Palestinian refugee camps. In 2014, the 10 most senior Sunni religious leaders discussed the humanitarian norms applicable in armed conflict and other situations of violence and expressed their support for Geneva Call’s humanitarian work. In 2015, the PLO/PNSF and Islamic ANSAs engaged with Geneva Call after an assessment of alleged violations of humanitarian norms during clashes in Ain al-Hilweh camp.